With any successful company, the CFO is integral in that success by strategically organizing, managing and administering the financial assets of the company. Our team acts as the personal Chief Financial Officer for our clients – organizing, managing and administering the family’s financial assets in close coordination with the client and their key advisors, while helping to preserve, grow, and effectively transfer wealth and values. Our process focuses on guiding your personal transition plan from illiquidity via thorough budget and cash flow analysis, managing risk across assets and liabilities, and aligning your investments with your values. Julie Gulla is a Senior Vice President and Senior Portfolio Manager with Morgan Stanley, having joined the firm in 1993. As Executive Financial Services Director, she leads one of the top Pacific Northwest private client groups. Her team provides highly customized financial advice and sophisticated wealth management and planning solutions to corporate executives, successful entrepreneurs, and business owners. She earned her Certified Investment Management Analyst designation from the University of Pennsylvania Wharton Business School and holds a B.A. in Finance and Marketing. Julie is an active angel investor and is a founding member of the Oregon Angel Fund. She sits on the advisory board for the Morgan Stanley Impact Investing Platform, and is on the Morgan Stanley Alternative Investment Council. 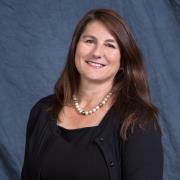 She is a long term member of the Investment Management Consultants Association and Portfolio Managers Institute, and a former board member at Oregon Entrepreneur Network. Julie has been included in the Barron's Top Women Advisors Summit. Her husband and two daughters keep Julie busy in her free time. They enjoy cycling, running, surfing, good food and fine wine with friends. Evan Gremillion is a Portfolio Manager and Executive Financial Services Director at Morgan Stanley with over 10 years of experience. He focuses on working with Executives and business owners on overall wealth planning, Pre/Post-liquidity event planning, concentrated stock diversification issues (Rule 144), and portfolio construction. Having obtained the designation of CERTIFIED FINANCIAL PLANNER™ (CFP®), he is able to go very deep on planning issues that these individuals face, helping them navigate and put together a plan that yields the most effective after-tax outcome. Evan also creates and runs portfolios for clients; he takes a keen interest in a deep dive fundamental valuation using the Bloomberg Terminal and balances that with Technical charting indicators. Evan holds a Bachelor of Science in Finance and Japanese from Oregon State University; there Evan was involved in the Oregon State Investment Group Fund. 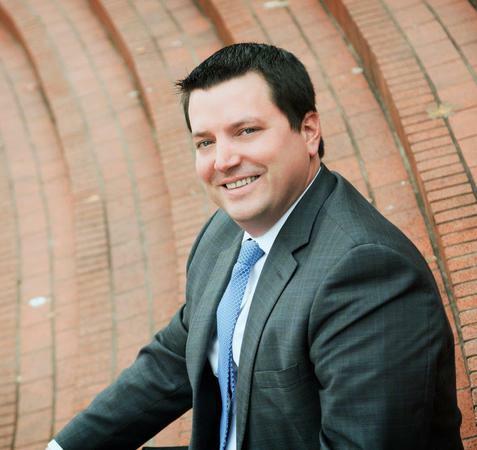 He is also involved in many non-profit organizations in Oregon, including Oregon Entrepreneur Network and Technology Association of Oregon. Evan is also a founder of Built Oregon, a digital magazine telling the story of inspiring Oregon small businesses. Evan lives with his wife and son in Garden Home. When not at work, you will find him mountain biking around the Pacific NW, mixing cocktails, or cooking. 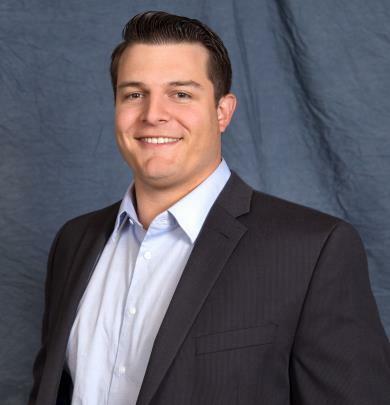 Sam has been with the Firm since 2011 and in the Financial Industry since 2007. He grew up and attended schools in Wisconsin, where he became a shareholder and fan of the Green Bay Packers. Sam and his wife Katie recently had a child which has kept them very busy. He is an avid rafter, a member of the Oregon Whitewater Association, and enjoys spending his free time rafting and camping. Sam is also an AFS Alumnus, after spending a year in Zurich, Switzerland. 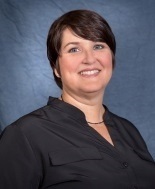 Johnna has been with Morgan Stanley since 2004. Prior to joining the firm, she was a General Manager for a 25 person service business here in Portland. She has attended multiple operations and practice management training sessions here at Morgan Stanley. Johnna enjoys entertaining, decorating her home in Tigard, and is a regular volunteer at the Oregon Food Bank. 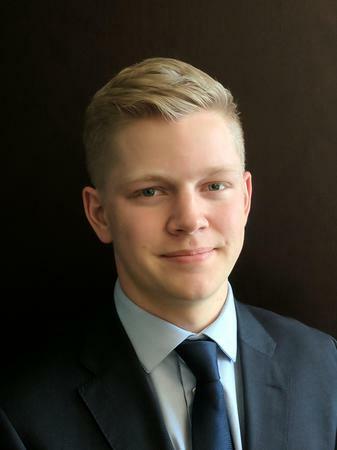 Skyler joined Morgan Stanley in 2019 after graduating from Pacific University with a Bachelor’s degree in economics. At Pacific, he was responsible for organizing the school's first student-led investment fund, oriented toward socially responsible investing. Upon graduation, the College of Arts and Sciences and Pacific's Alumni Association awarded Skyler the College’s 2018 Outstanding Graduate Award. Prior to joining Morgan Stanley, Skyler participated in multiple internships in investment management, where he developed a passion for conducting investment diligence on behalf of both private wealth and institutional clients. In his free time, Skyler enjoys exploring the Pacific Northwest, hiking, and making the most of the excellent food scene near his home in Northwest Portland.